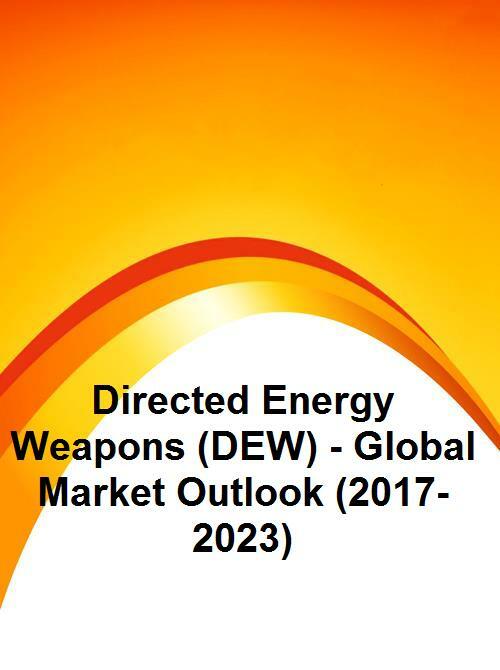 The Global Directed Energy Weapons (DEW) market is expected to grow from $8.12 billion in 2016 to reach $41.97 billion by 2023 with a CAGR of 26.4%. Rising demand for non-lethal deterrents and growing demand for the use of naval weapons in naval forces across the world are some of the major factors favoring the market growth. On the other hand huge development costs, strict industry regulations and lack of testing facilities are restricting the market growth. 12.3 L-3 Communications Holdings, Inc.